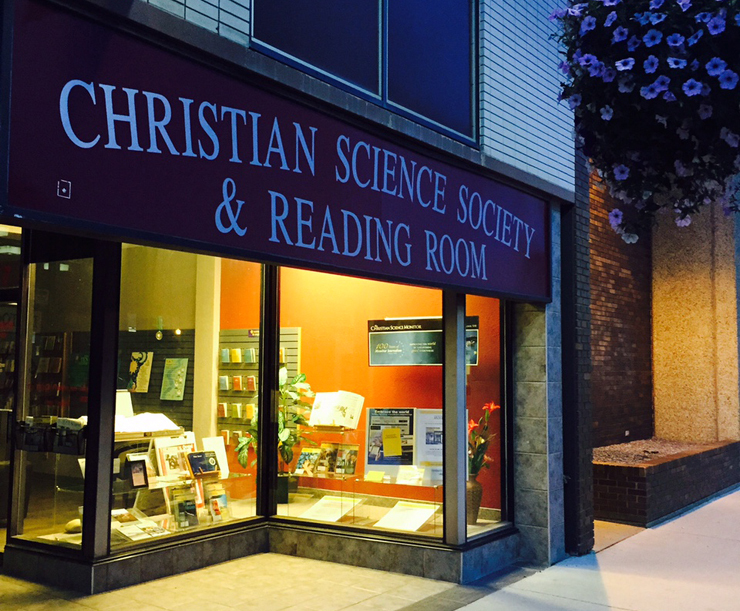 What is a Christian Science Reading Room? 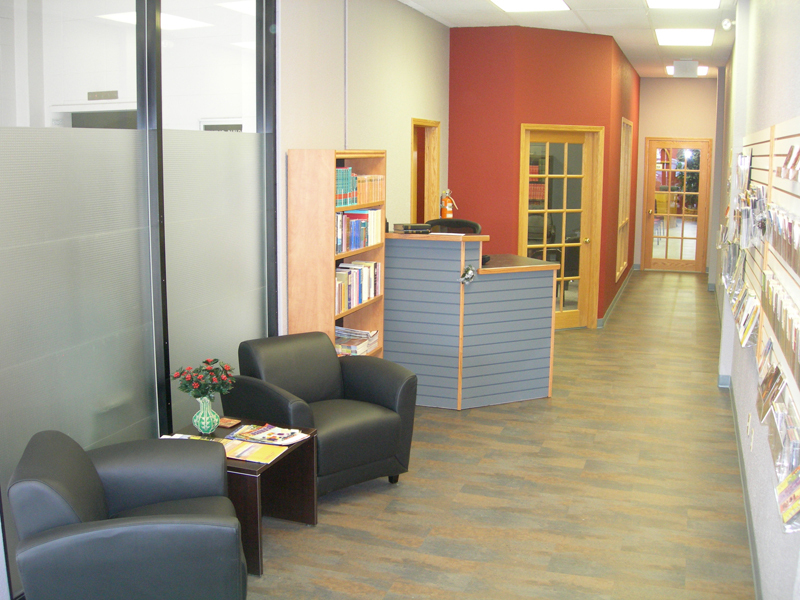 The Red Deer Reading Room welcomes the public and is conveniently located adjacent to our downtown church. We provide a quiet space where you can purchase a variety of books, CD’s and periodicals and explore reference materials to further your spiritual growth and study of the Bible. Our friendly attendants are always willing to answer questions about the practical applications of Christian Science. The JSH-online subscription service is provided at the Red Deer Reading Room. Please feel free to stop by to use this helpful resource during operating hours. A whole new way of studying, searching and sharing the Christian Science periodicals is available online at JSH-Online. JSH-ONLINE will keep you "abreast of the times," giving you a portal to 130 years of Christian Science publishing. With your monthly subscription you can access, search, read, listen, study, and share over 250,000 articles and testimonies and over 600 Sentinel Radio programs on your computer, tablet, or smartphone. 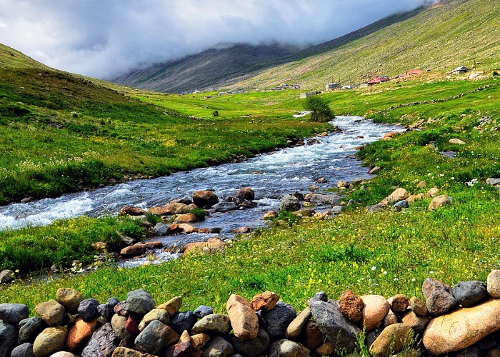 You will also have access to new online original content such as articles, blogs and podcasts. With JSH-Online you get it all, from the first edition of The Christian Science Journal, Sentinel, and Herald to the latest issue. Boundless Light brings together more than 85 poems from the archives of the Publishing Society in a beautiful clothbound book. Filled with poetry that is brimming with healing insights, this book is an inspiring read for anyone who loves poetry and wants to curl up and drink in the messages. This book is not a textbook for healing, nor does it begin to compass the full scope of Christian Science healing. Each poem takes the reader back to the source of healing, the divine Science of being revealed in the Bible and the writings of Mary Baker Eddy. The poets, some familiar, others new to the reader, all share a unique ability to be a scribe for the inspiration of Soul. Get your spiritual lift for the day! Your Daily Lift is a free Monday thru Friday audio podcast series.